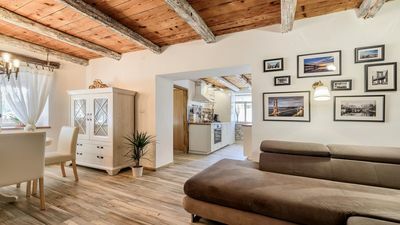 The holiday home Rustic Istrian House Varesco is a traditionally furnished accommodation for up to 6 people, offering an insight into the traditional, rural living and life style of Istria. 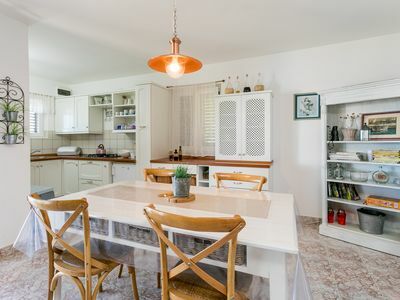 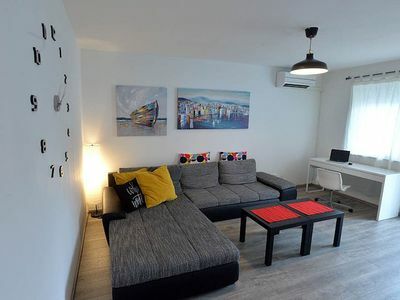 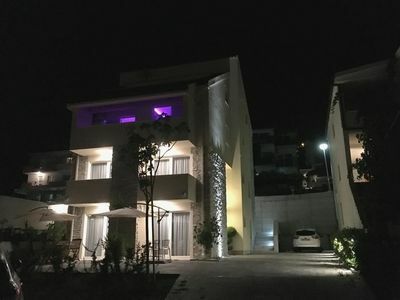 The house consists of 2 bedrooms, living room with sofa bed, kitchen and dining room, bathroom and a beautiful, covered terrace with large garden. 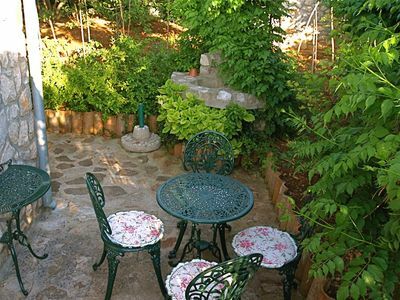 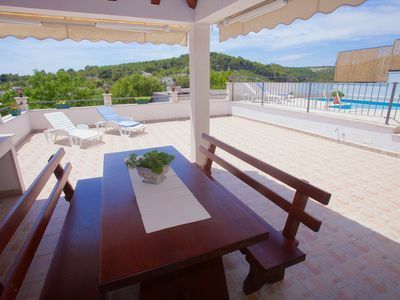 The garden is large, offers sun and shade and is perfect for sunbathing, reading, barbecue, games and much more. 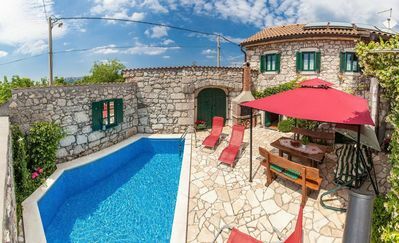 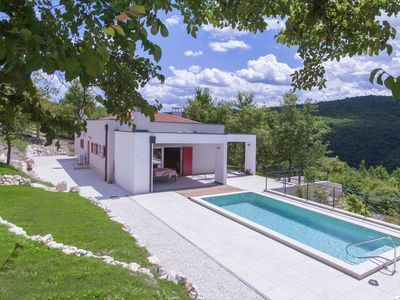 Rustic Istrian House Varesco is a holiday home situated near Duga uvala (Long Bay) in eastern Istria. 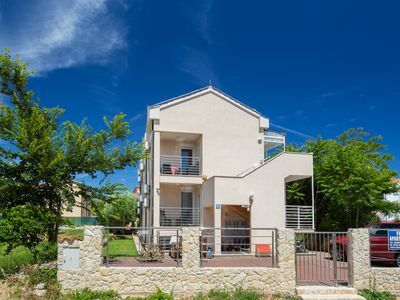 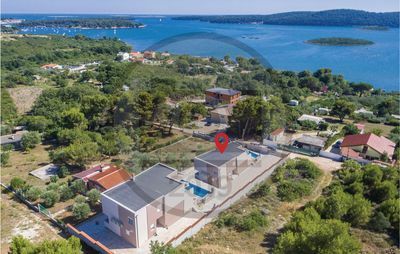 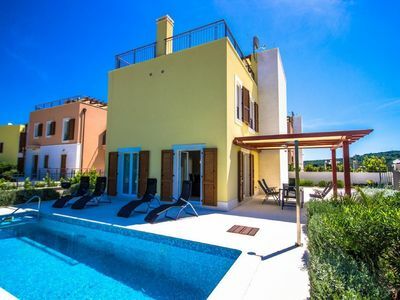 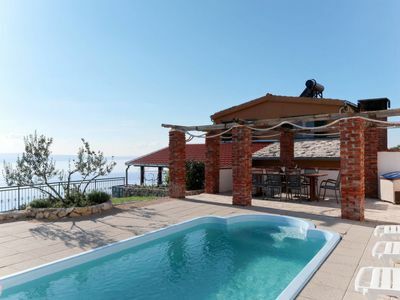 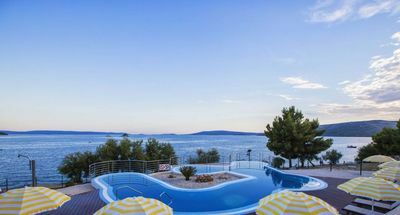 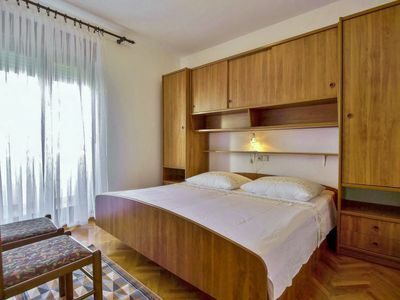 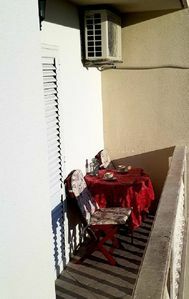 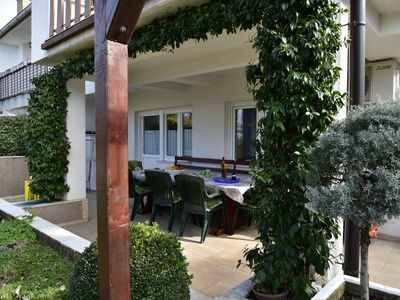 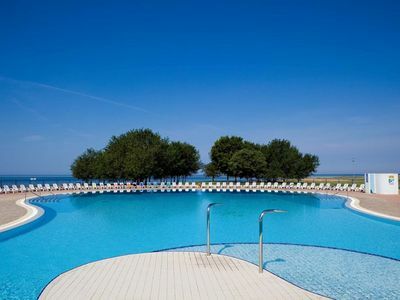 Cvita apartment in Veli Lusinj with WiFi, private parking, private terrace & shared garden.